LONDON OFFICE BOOKING NOW FOR 2019 STUDENT MOVE INS - PLEASE BOOK JUST **ONE VIEWING SLOT** TO VIEW ALL AVAILABLE 5 AND 6 BED LONDON STUDENT HOUSES FOR THE 2019-2020 ACADEMIC YEAR. Bond Housing Group are an award winning private landlord and property company. We are accredited by UKLAP, MLAS, DASH and are a member of the PRS Ombudsman Scheme. We not charge any fees to tenants. Working with Place Group UK, The London Student Group and The Lincoln Student Group, we provide a multi award winning director lead service in LONDON and LINCOLN. ALL PROPERTY AVAILABLE FROM US IS OFFERED AS ALL BILLS INCLUSIVE, FREE INTERNET, NO DEPOSIT, NO APPLICATION FEES, NO ADMINISTRATION FEES, STUDENTS CAN PAY RENT TERMLY AND OVERSEAS STUDENTS ARE WELCOME WITH NO GUARANTORS NEEDED. SAFE SECURE AFFORDABLE AWARD WINNING LANDLORDS 25 YEARS OPERATIONAL EXPERIENCE IN STUDENT AND CO-LIVING ACCOMMODATION IN LONDON AND LINCOLN - ALL HOUSES ARE OWNED AND MANAGED BY US - WE DO NOT RENT OTHER LANDLORDS' PROPERTIES. 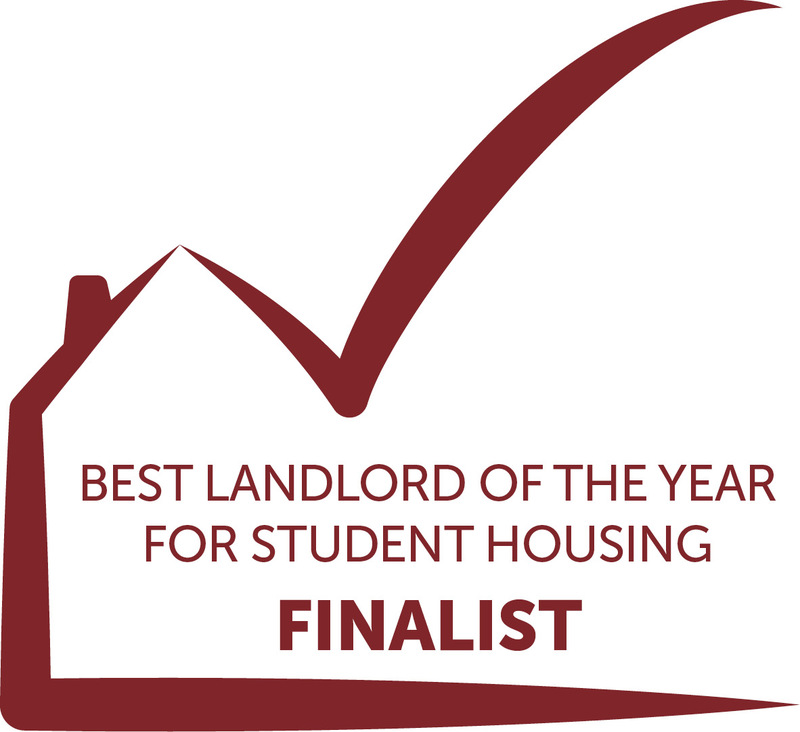 Winner of Best Landlord of the Year for Student Housing in 2012 and 2014, we are a finalist for Best Landlord of the Year For Student Housing 2019 and Best Large Portfolio Landlord 2019 in the UKLAP ATLAS Awards. Rent from a multi award winning accountable and accredited Private Landlord. Use this diary to book a viewing for 5 and 6 bed Student Housing in London for move-in in JULY AUGUST and SEPTEMBER 2019 for the 2019-2020 Academic Year. Min group size per house is 5, max group size per house is 6. Groups of 4 can rent, but must pay the rent for the 5th room. Bond Housing Group are FINALISTS in the UKLAP AWARDS 2019 in the category BEST LANDLORD OF THE YEAR FOR STUDENT HOUSING 2019 AND BEST PORTFOLIO LANDLORD 2019.